Located in Edgewater Hotel, which enjoys a prime spot overlooking Lake Wanaka, guests can rejuvenate themselves with a choice of spa treatments for face, body, hands and feet. 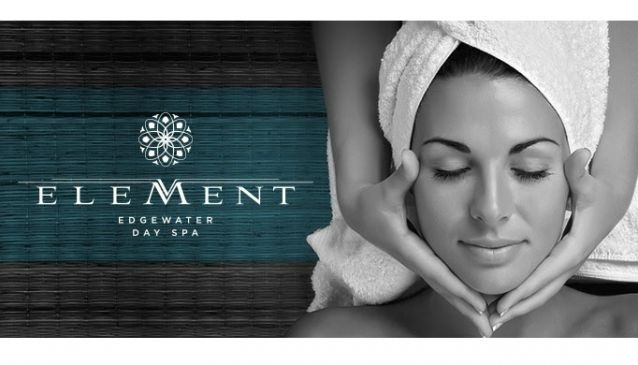 Element Edgewater Day spa has a team of highly trained staff that only use the finest skin and body products, OPI nail and M.A.C makeup. With a picture postcard setting with views of the surrounding gardens, Lake Wanaka and the Southern Alps, a trip to the spa is an ideal way to pamper yourself or with friends and family.